People always complain about spring allergies. My son and I suffer from FALL allergies. He’s 11 and gets the worst of it. I think being out of the football field and also being in the dust from baseball is just too much for him to take. He seems miserable with itchy eyes, runny nose and sneezing. Mattress and pillow dust covers- I bought dust covers for his mattress and pillows. Those things love dust and it helps keep those allergens down. Showering every night- I want to make sure dust and grass are off of him and his hair before he crawls into bed. Keeping the windows down- I know it’s hard when the weather is nice, but I keep the window down to help limit the allergens in our house. 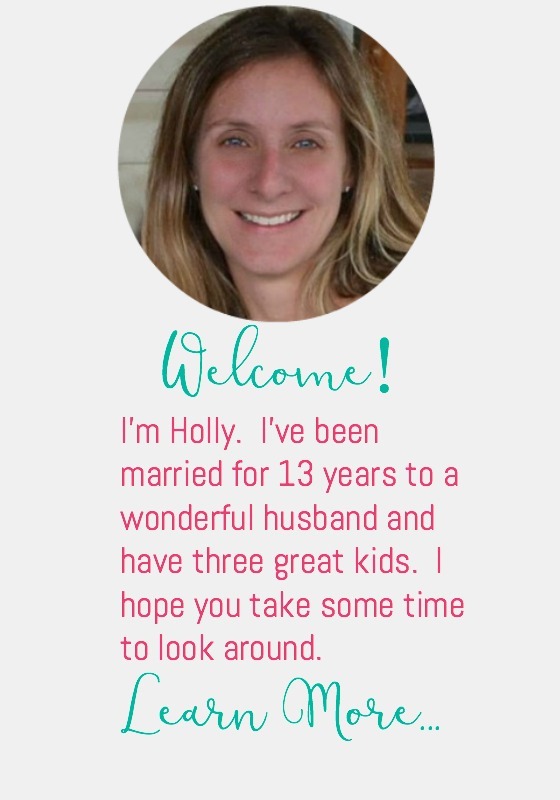 Allergy Air Filters- I like to use allergy air filters to keep little allergy particles to a minimum and from blowing around our house. 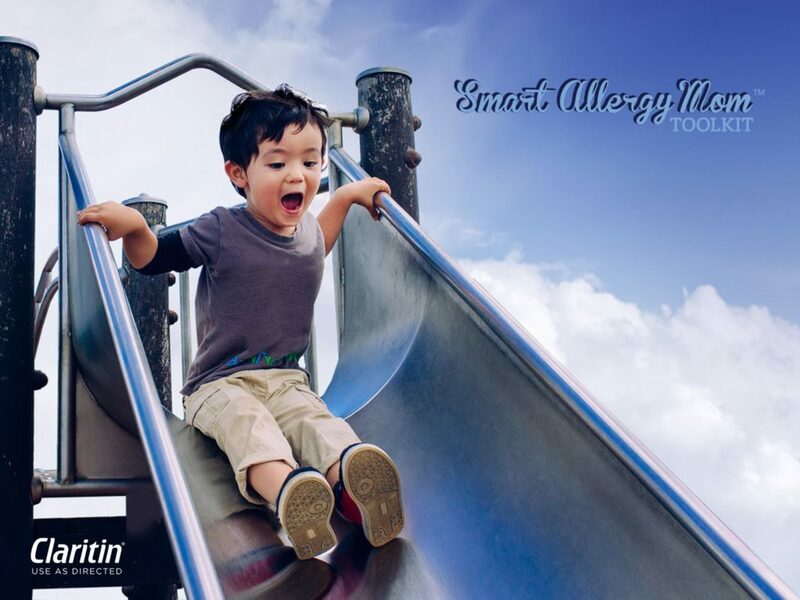 Allergy medicine – Children’s Claritin® is the #1 pediatrician recommended non-drowsy oral allergy brand for kids ages 2+. It works for 24 hours so you don’t have to mess with giving it to them several times a day. They have grape and bubble gum chewables and a grape syrup. My son uses the chewable tablets. Here’s a great tool for Moms to help their kids through this tough time of year. It’s called the Smart Allergy Mom™ Toolkit and was created by the makers of Children’s Claritin. 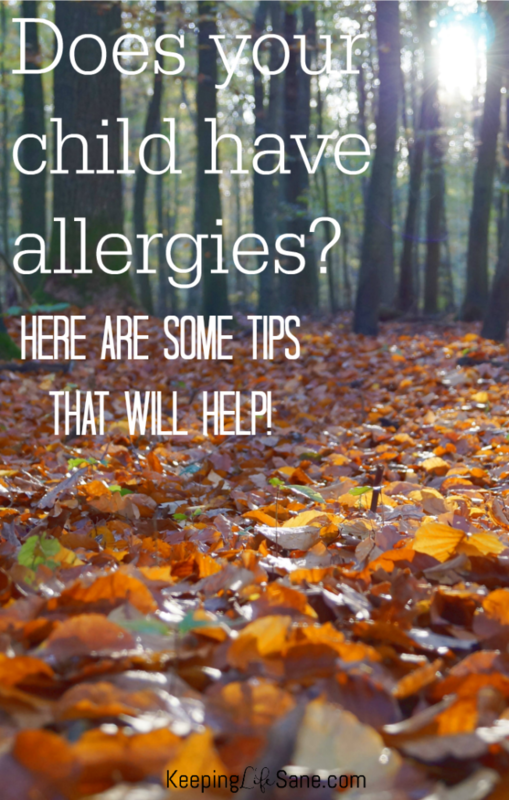 It gives you tips and answers the many allergy questions out there. You can really dig in and understand more about your children’s allergies. I LOVE the allergy forecaster that can give you the pollen count in your area. I really like the section where it helps you come up with questions to ask your doctor so you can really get the help your child needs. Hope these tips help. Make sure to visit the website for additional information so you can get through the fall with little disruption! Is it time to get your tween a phone? Previous story Giveaway has ended! Beat the Winter Blues and GIVEAWAY!